Decorated Easter Eggs LEGO® STAR WARS® Style! 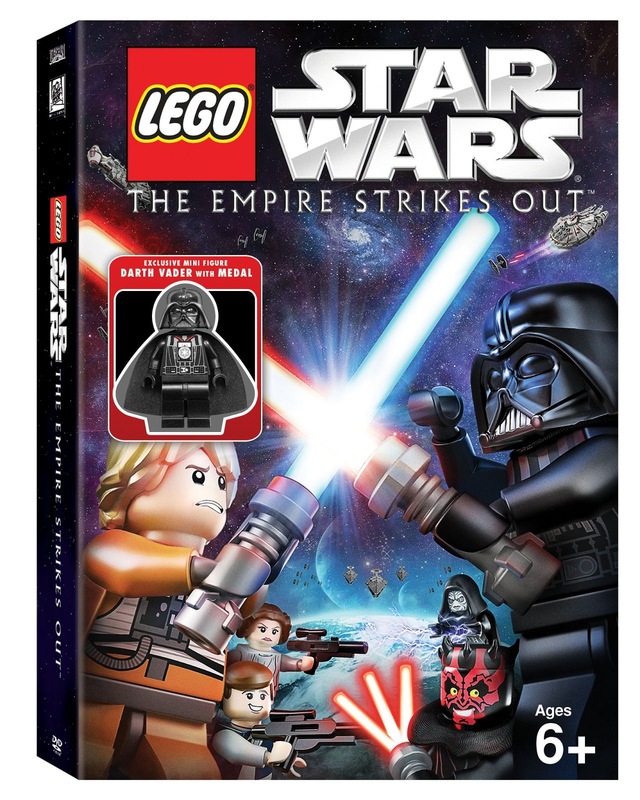 Did you know that LEGO STAR WARS: The Empire Strikes Out came out on DVD yesterday? Do you want to be the coolest parent on the block?! With Easter weekend only a couple of days away, many of you are looking for Easter Egg decorating ideas. Easter Eggs LEGO® STAR WARS® Style! Hard boil your eggs. You can try our different way to hard boil your eggs in the oven! Choose your characters. There are many Star Wars characters to choose from, including: Yoda, C-3PO, Darth Vader, R2-D2 and Darth Maul. Prepare your paint and colors. Poster or acrylic paint is recommended. Prepare your brushes. Make sure you have a variety of sizes. Felt-tip pens are recommended for fine details, like for R2-D2. Use a pencil first. Outline your design to ensure you are not disappointed AND so that you don't have to go through dozens of eggs. Start decorating – take your time. 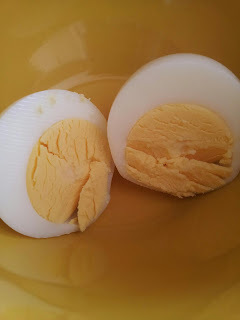 Coat your egg with PVC glue. This protects your egg and gives it a nice shine. Consider making your eggs 3D. Show off your LEGO Star Wars-inspired Easter eggs! If you decide to try these out, please send us some pictures and we will feature them in a future post! 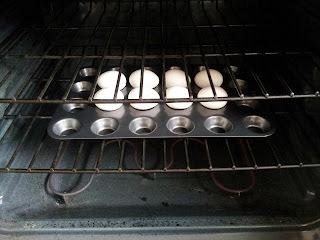 Hard "Boiled" Eggs - In the Oven! Just in time for Easter, this one has been floating around Pinterest and I thought it was the perfect time to see if it really worked, or was just one of those sneaky Pinterest posts that only look great in the pictures but are impossible to reproduce. Here's how it went.. 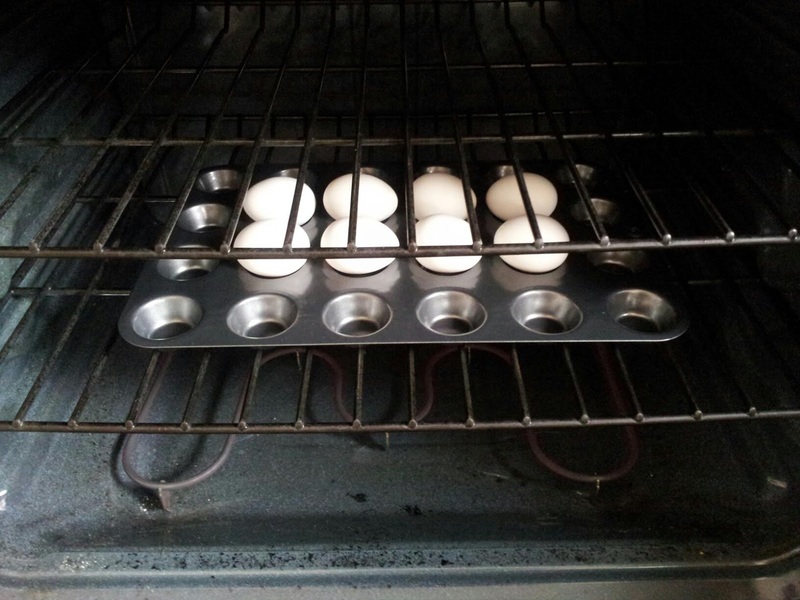 If you have a mini muffin tin, use it, placing eggs on top of the holes so they are sitting sideways (this way your yolk is in the middle of the egg). 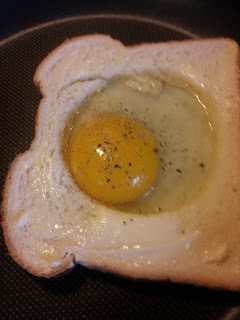 If you just have a normal sized muffin tin it will work too, just place your eggs inside, but your yolk might be sitting on the bottom of the egg. Slowly and carefully put it in the oven, set the timer for exactly 30 minutes, no more, no less. Get either a bowl or the sink plugged and filled with cold water and some ice cubes. When the time is up take eggs out immediately and place them one by one gently in the water, leave them there for at least 10 minutes. A few of mine had some brown spots on them, but these came off in the water. You are good to go from here, remove the shell if you are using the eggs right away, or chill them in the fridge for later use, including dying them for Easter. As you can see, it worked! Easy to remove the shell, no cracks and tasted great! 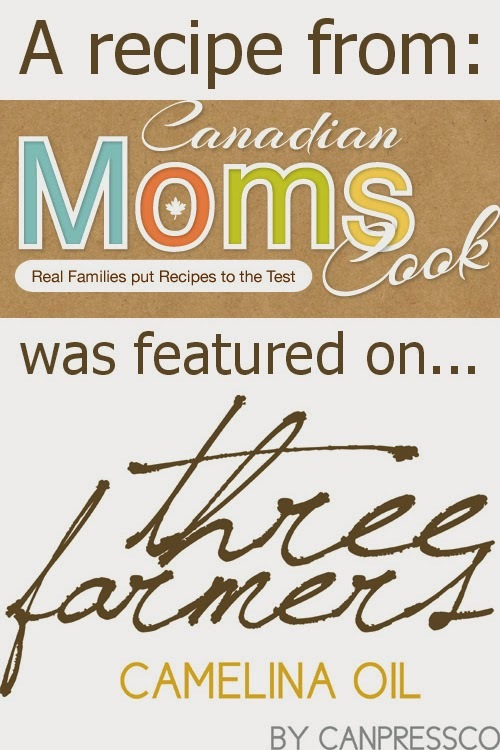 March is Nutrition Month and we are teaming up with Turkey Farmers of Canada to not only bring you a delicious recipe, but a chance to win a Prize Pack as well! Turkey meat is an excellent source of many nutrients not least of which is protein. 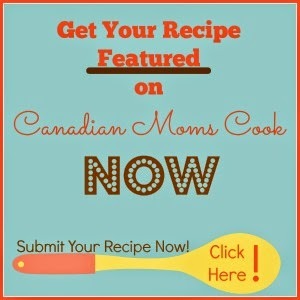 Turkey is considered a healthy option by most Canadians, and we have an easy recipe below that the whole family will love! Cook turkey breast in a pan over medium heat with a touch of oil and dash of salt and pepper. 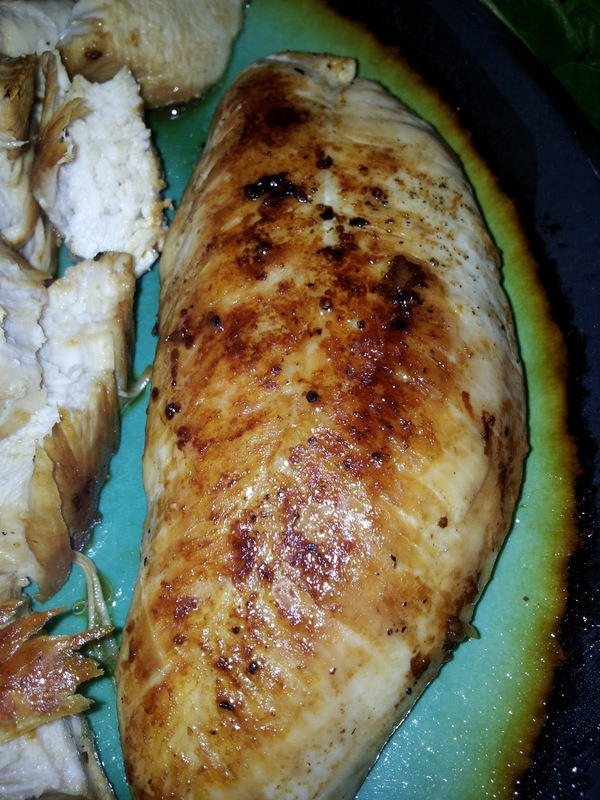 The turkey breast is done when a digital meat thermometer inserted into the meat registers 165F (74C). Cook bacon until cooked through. 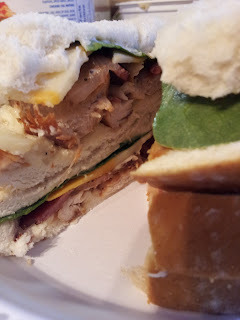 Assemble sandwich to your families liking, the best part is everyone gets what they want - I added dijon mustard to mine, kids liked wraps best, it's easy to make everyone happy and have an enjoyable meal. All these ingredients would make a great salad as well, use baby spinach instead of lettuce for a healthier choice! Everyone loved their sandwiches, perfect for the kids lunch the next day as well and cooking up the turkey breast was simple! 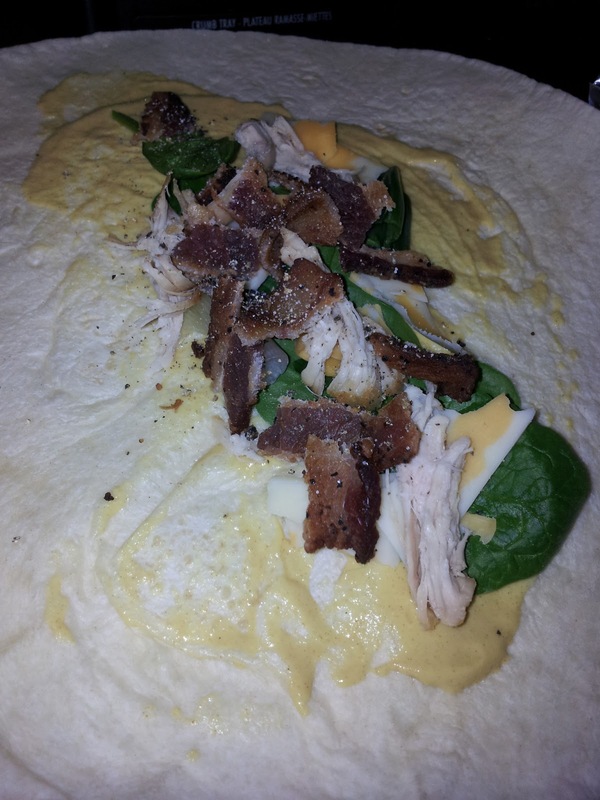 A simple idea to change up those leftovers! 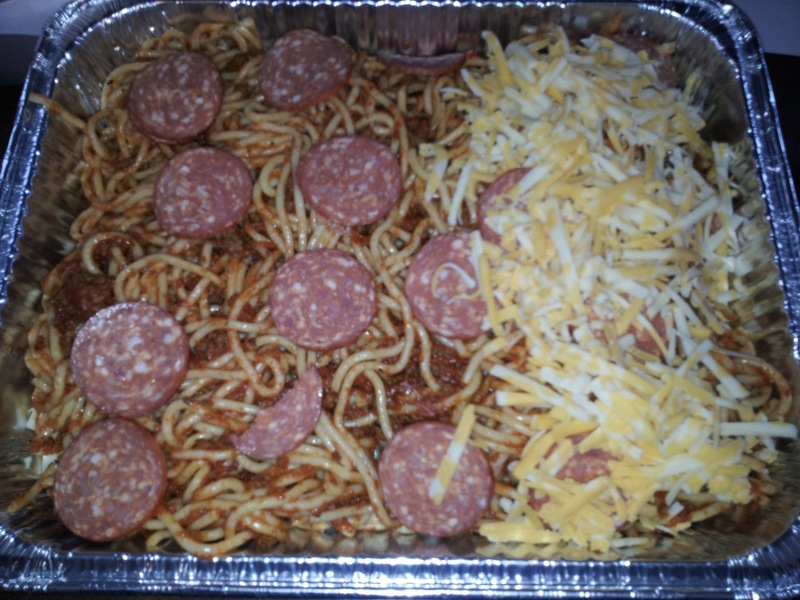 A fun way to dress up leftovers, if you are anything like me there is ALWAYS lots of spaghetti leftovers, I just never know how much to make. 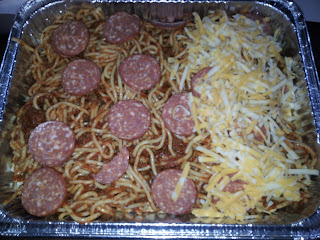 ;-) Kids like it, Mom & Dad like it, and it doesn't feel like the same meal 2 nights in a row. SunRype Just Fruit & Grains ~ a perfect "on the go" snack for the whole family! Are you and your family always on the go? Are your kids always hungry like ours are? Although we often love to pack homemade snacks for our little ones, it definitely is not always possible. We keep a large variety of grab and go type snacks to shove in our purse or diaper bag. These snacks are brought out in the car, in waiting rooms or even while we are walking through the mall or stores. These bars are an easy and nutritious "on the go" snack option for families! There are two delicious flavour options - Strawberry Mango and Summer Berries. Keep an eye out for the new Just Fruit & Grains packaging, hitting stores this summer. New Package – Coming Soon! 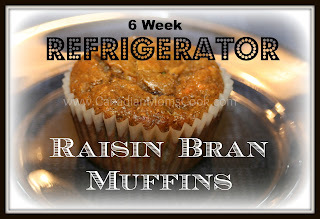 They are an easy way to get fruit and veggies into your diet. They are a good snack for a busy lifestyle. You know exactly what you are eating: a perfect balance of 70% fruit or fruit and veggies and 30% grains and seeds, with nothing else added. To us, that "nothing else added" phrase is a positive perk to these nutritious snacks. To learn more about the difference between SunRype’s snacks and the less nutritious snacks on the market, visit http://findoutnow.ca. This website has great videos and resources for understanding the ingredient list in common snack products. 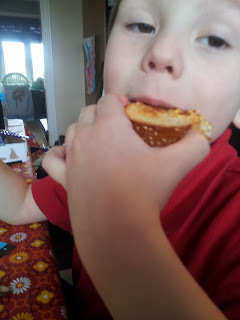 In our house, we are really trying hard to cut down on processed foods, especially those with unknown ingredients. SunRype offers good snacks for our family. For more information, check out the SunRype Facebook Page. Recently, our family receieved a large box filled with M&Ms so naturally, I started to surf around the web for a good M&M Cookie Recipe. 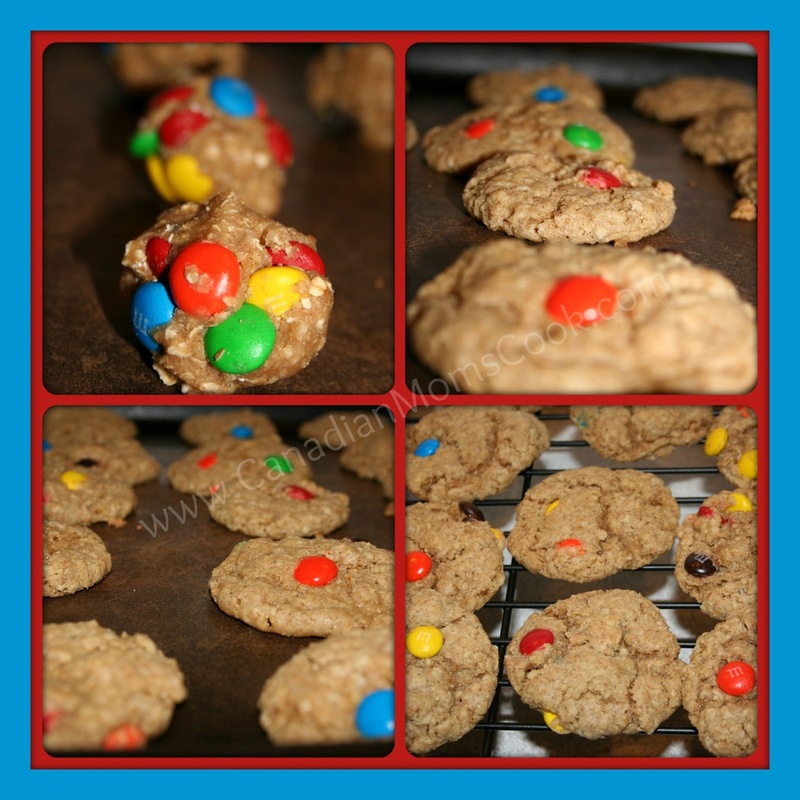 I found a recipe for M&M Oatmeal Cookies over at Pint Sized Baker that I decided to try. I rounded up the kids, who were super keen to help me bake cookies, of course and we started to make the batch. Mmmm...don't they just look mouth watering?! Let me tell you, they are! 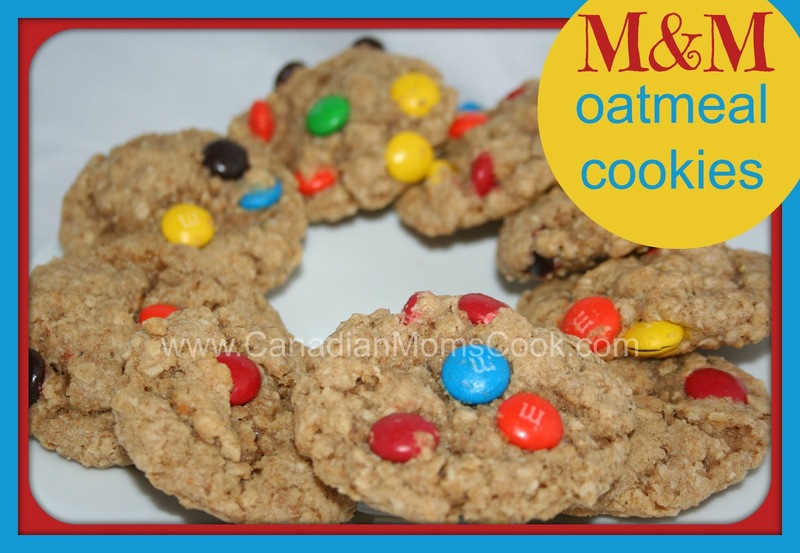 The biggest surprise is that when I went to get the ingredients out of the cupboard, I discovered that I didn't have all purpose flour, so instead we used whole wheat and we didn't have mini M&Ms like the recipe called for. Despite the fact that we didn't have regular flour, these cookies turned out exceptionally well. I honestly couldn't tell that they were made with whole wheat flour, which to me is very surprising. The children had a difficult time rolling the cookie balls with the large M&Ms. At one point, so many candies were falling to the floor, I thought they might be doing it on purpose so that they could snack on some of them, but that was definitely not the case. Within 5 minutes of cookie ball rolling, they gave up and left it up to me to finish off the task. Indeed, I will use mini M&Ms next time we make this recipe. And yes, there WILL be a next time! Already fans of Canadian company BlueWater Seafood (located in Lachine, Quebec), we are excited to hear that they are now serving Gluten Free products as well! 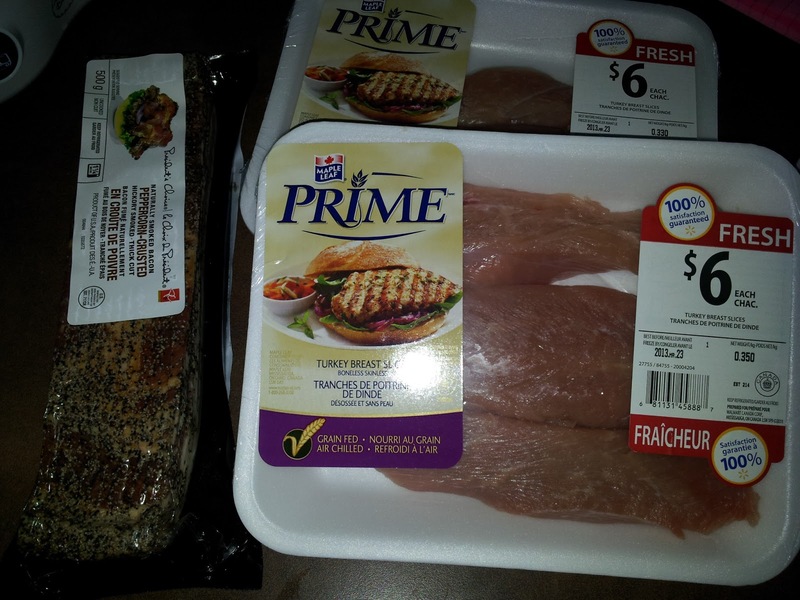 BlueWater took the steps necessary to ensure that all of its Grill Fish products are gluten free. The great taste has remained the same as it always has been, but now procedures have been implemented at the production location to avoid cross-contamination, and there is ongoing monitoring and testing to ensure that Grill Fillets are gluten free. We recently tried their Classic Grill Haddock two different ways, check out our recipes below.. In a sauce pot over med-low heat melt the butter, add the corn starch and let it bubble for a minute, then slowly add milk while stiring. Continue to stir while milk heats through and thickens. 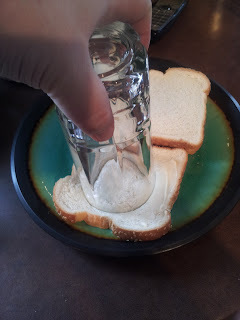 Then add garlic powder, salt and pepper and cheese and blend until melted. 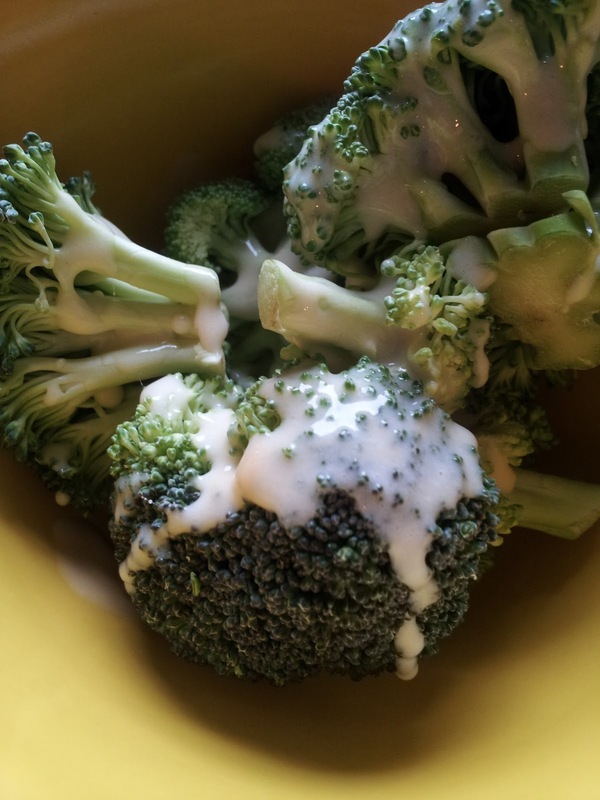 Serve haddock with a side of steamed broccoli topped with the cheese sauce. 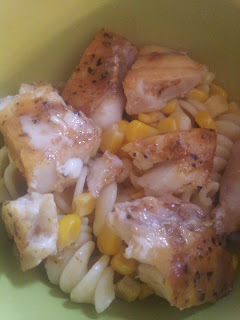 Ensure the pasta, corn and haddock are all cooked through. Assemble all ingredients and serve. 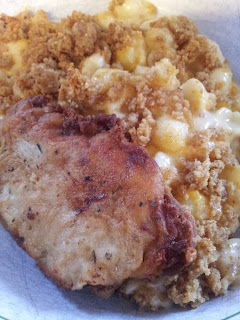 Both tasty, kids enjoyed both dishes, as did I and hubby. I was happy with the gluten free cheese sauce, this can be used in any number of recipes! To celebrate BlueWater Seafood's Gluten-Free products, we have a giveaway! Enter below for your chance to win a full value coupon to try a dish yourself, plus a BlueWater Sling Bag! Three lucky winners in this giveaway, open to Canada only. Good luck! I've had this at Cracker Barrel in the States before and suddenly decided to try it myself at lunch today. I didn't look anything up before hand, just went with it, so this may not be the "normal" recipe out there. Butter both sides of your bread. 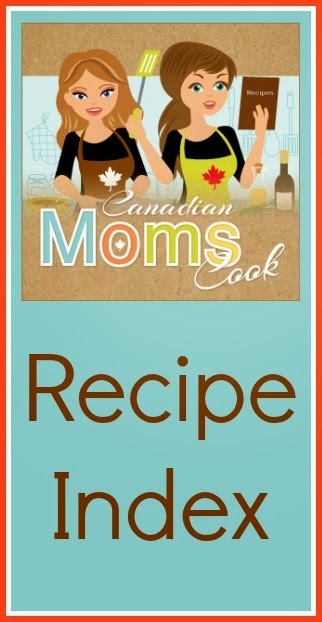 Use a glass or cookie cutter to make a circle in the middle. Put bread (and the "hole") in a pan that's been pre heated to just over medium. Crack an egg into the hole in the bread, top with salt and pepper. Fry on one side until you know the egg has cooked on the bottom, flip and continue cooking for just another minute or two - you don't want the egg cooked all the way through, you want it to run when cut open. 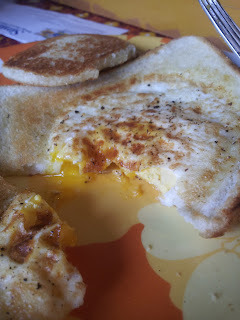 When egg is cooked to your liking serve hot. A fun new way to serve eggs, looks like this little man has a new favourite! I find the best way to get kids interested in veggies around here is to roast them. Pour onto a cookie sheet, bake at 450 for approx 10 minutes, flipping half way through. Serve hot. 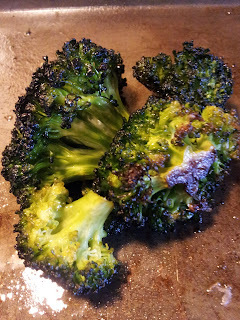 Everyone likes the taste and it's a good way to get kids to enjoy veggies without having to hide them. 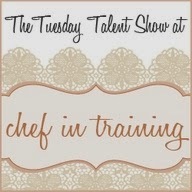 We have been keeping our eyes open around the web for some recipes that we would like to try out.